Over this 5 week course, students will gain a good understanding on how to throw on the wheel, trim their pieces as well as several hand-building techniques. 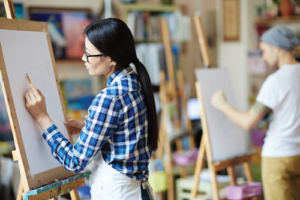 This class will also allow time for students to glaze their pieces. 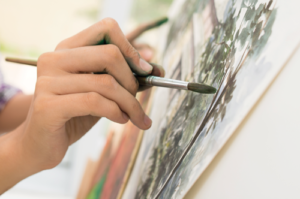 Students will finish this course with several completed pieces. This class is for the person who has never worked with clay in their life, or one who wants a more in-depth understanding of ceramics that might be looking to refresh their skills. 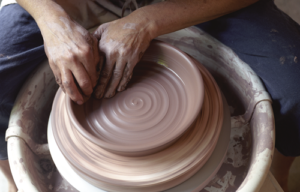 Are you an experienced potter looking for a space to create again? 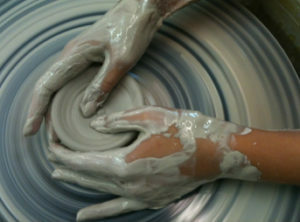 Consider our ceramic studio rental option, under our Gathering Space tab, to come in and work at your leisure.